I love the Walking Dead series. It is one of the FEW T.V. shows I watch. I will admit sometimes I watch it with my hands in front of my eyes asking “What’s happening.” It certainly causes my kids to mess with me a lot. LOL. 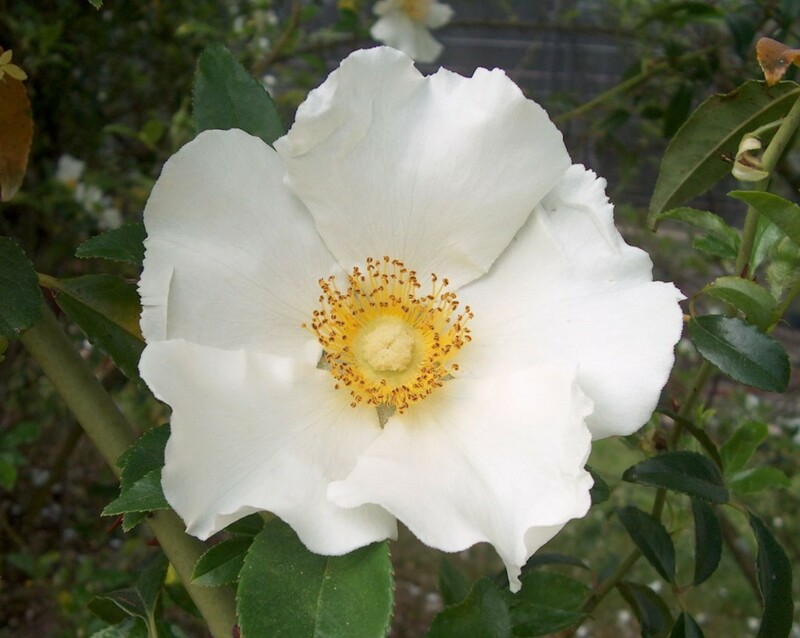 Ages ago I heard the story of the Cherokee Rose. This entry was posted in Uncategorized and tagged Cherokee, Cherokee Rose, Eden Glenn, Legend of the Cherokee Rose. Bookmark the permalink.